Subscribe to the Vyne Weekly! Poll: Should Race Be a Factor in Essence’s Hiring? Last week we heard some news that left many aghast. 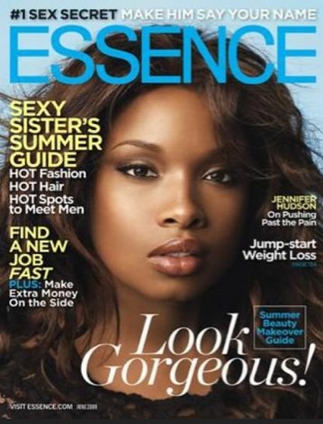 Essence Magazine had hired a white fashion director, Ellianna Placas, formerly of O: The Oprah Winfrey Magazine. Some feel like it is a magazine for black women by black women. Others feel like we are beyond race and good fashion is good fashion regardless. This news has undoubtedly caused a lot of mixed thoughts. We even saw some mixed reviews on our Facebook Fan Page. So tell us what you think – is this progressive or regressive? Daisy Lewellyn Dies… on Live Your Dream! pay off loft card |… on Live Your Dream! Miss You Already Rev… on Live Your Dream! Sesame Street: "I Love My Hair"